Last Summer we found out about the custom figure outfit called RIP Workshop, where one of a kind Horror figures and head sculpts are created from scratch with a special twist. RIP and their partner [8-Bit] have created some really cool Jason Voorhees custom figures and head sculpts in the past. 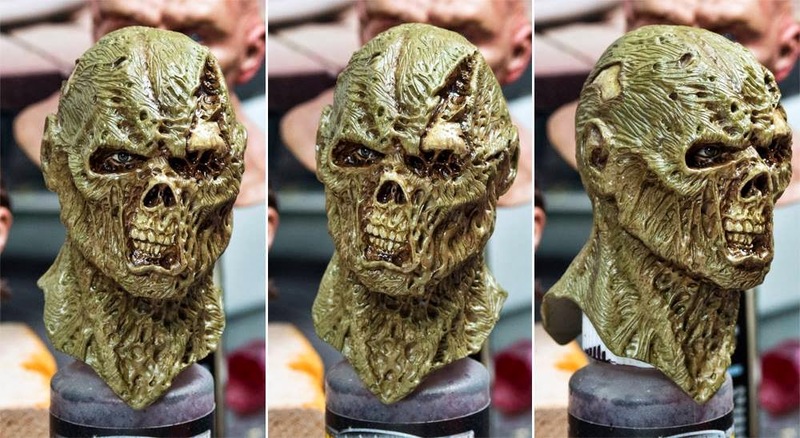 With their previous work in mind, the guys behind RIP Workshop and [8-bit] have been painting up a brand new head sculpt of Jason Voorhees from Jason Lives: Friday The 13th Part 6. The sculpt itself was created by Caine Pro, but all of the paint and detailing are by [8-Bit]. 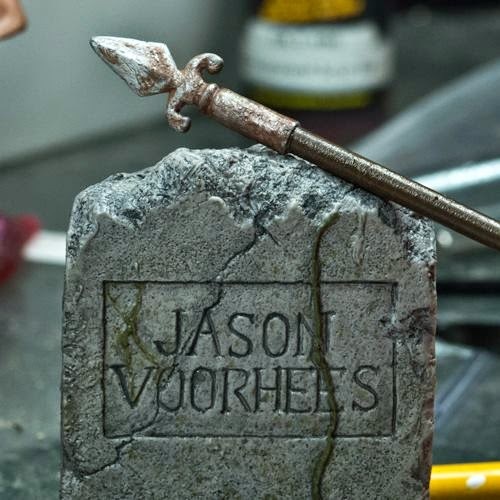 Check out the photos below and make sure to visit the RIP Workshop Facebook page for more Jason Voorhees and other Horror icons custom 1/6 scale figures!